Swapped out the Ultem tank and tip for the short but fat Bubble and clear tip. Looks a lot better than I feared. 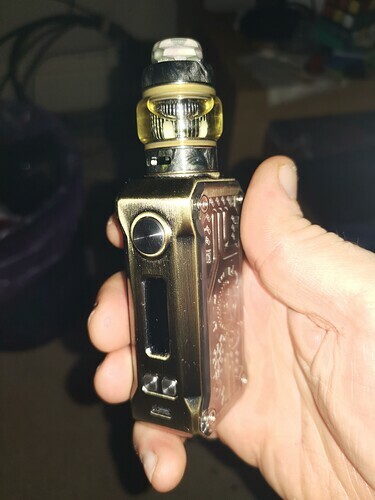 Some say it looks like E.T., I say it looks royal in gold. Thats a sharp looking combo! What build did you put in it and how do you like it? Yesterday was a single 28/36 Clapton at 3.5MM ID, .85 horseshoes. Easy as hell and good flavor and vapor, but I knew I wanted more. 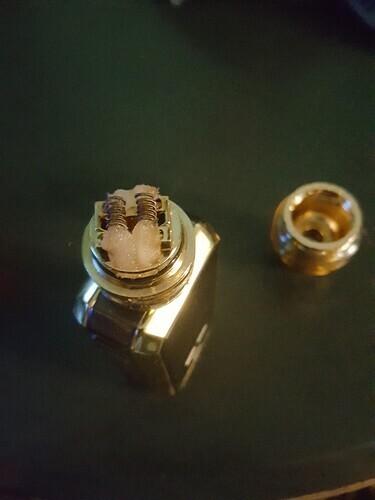 So I swapped in a parallel 28/36 simple Clapton at 3.0 MM ID, .42 Ohms. Flavor and vapor is extraordinary. Oh, and spaced. I only do spaced builds anymore. Very cool. 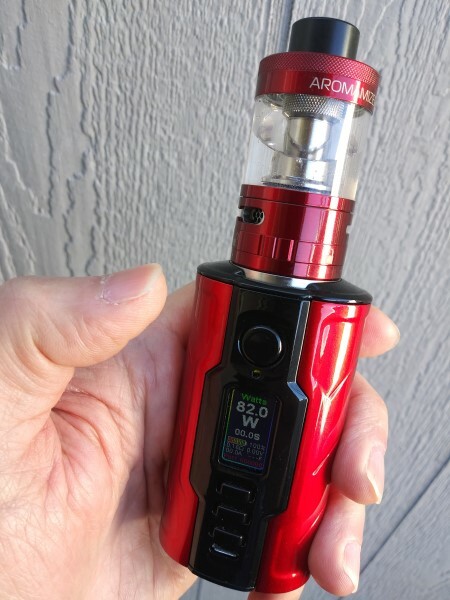 I was not expecting such good flavor and thick vapor with a single coil in this big tank. It is really good. 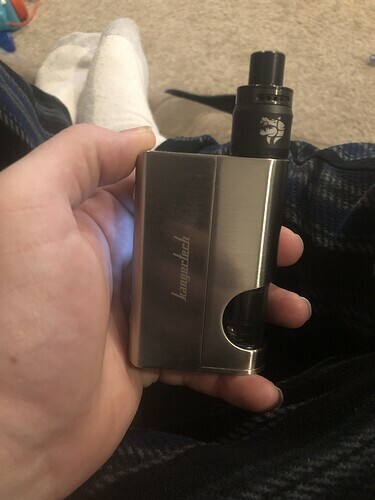 Its hard to stop and try more dual coil builds. I hate smartphone pictures, at least with my old phone. Today’s build. Pic makes it look ugly but it is clean and neat and proper. And it was nice to be able to pop off the full tank for a picture of the deck. 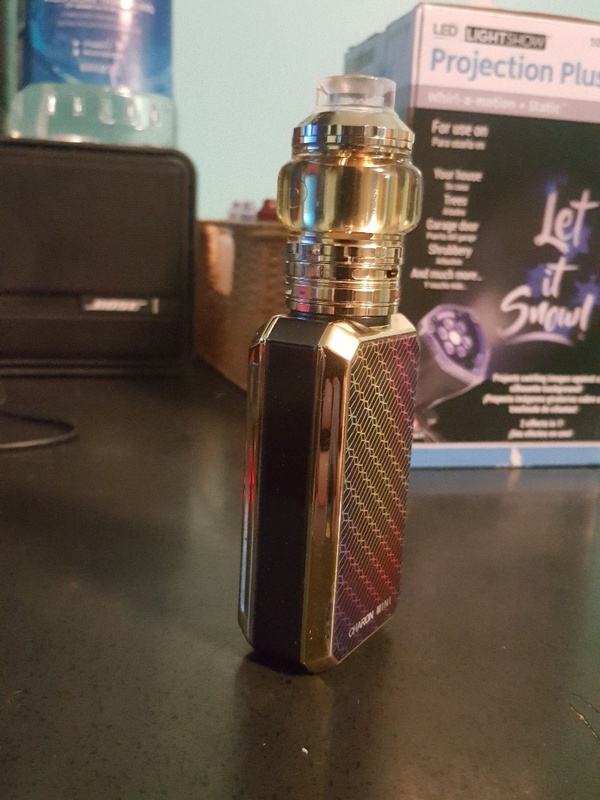 I was feeling guilty not paying attention to my other tanks, so I went back to the Blitz FP 30mm RTA. 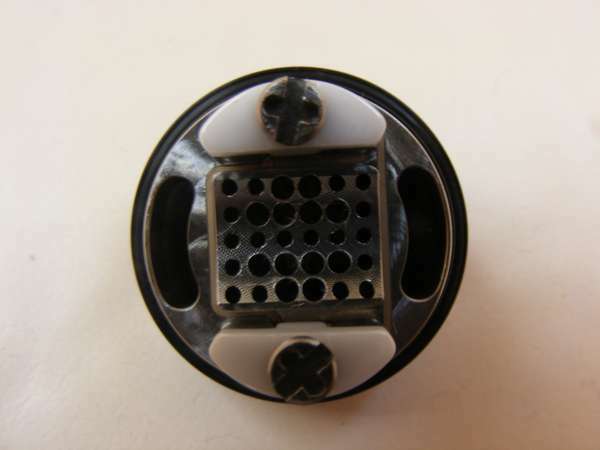 I still wasn’t happy with the somewhat restricted air flow, so I enlarged some of the air holes. It helped a lot but I will enlarge all of them next build. 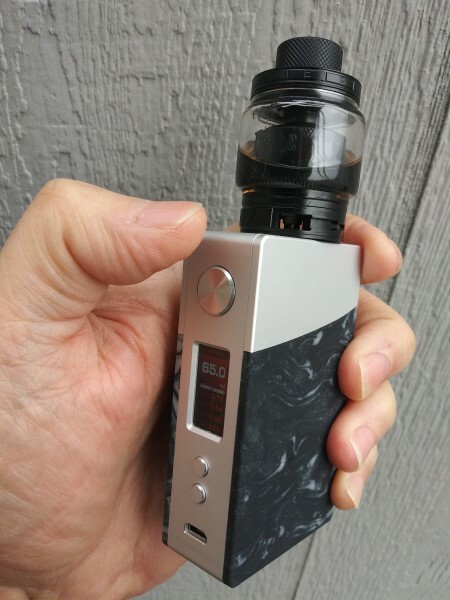 Trying out the Project Sub Ohm version of the Desire X Mini with the Dead Rabbit RTA with a single coil. If you had asked me a month ago if I would be regularly using a single battery mod, let alone two of them I would have said no. This and the Topside deliver some pretty strong power and work pretty well for a single battery. 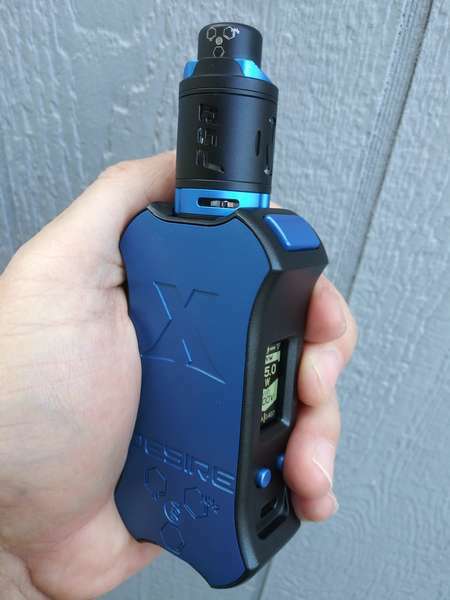 Here is the X with its matching M Tank that comes in the kit. 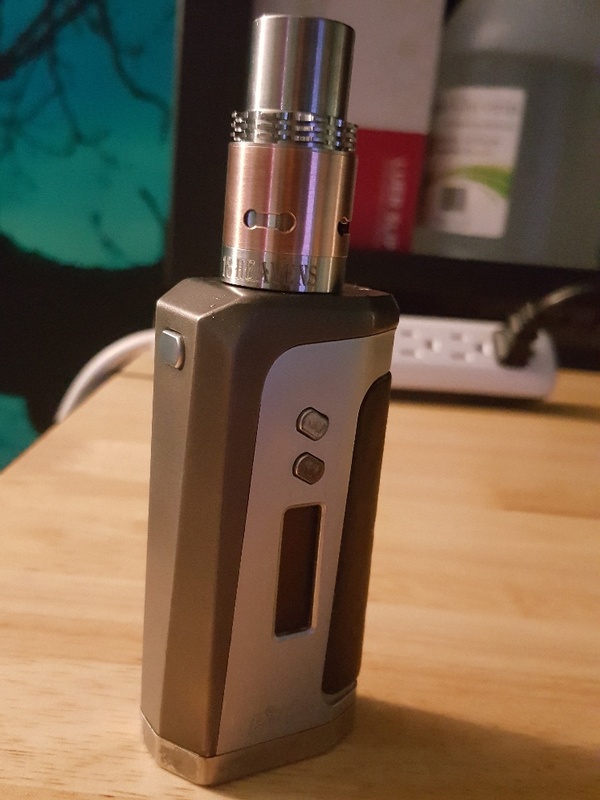 I probably will never use it, but its a really sharp looking tank. I’m not usually one for aesthetics… But man. That’s a good looking combo. I would have said the same thing a few months ago but as we speak I am using the Lost Vape Mirage, SXmini SL, Topside and my black Desire X mini. I would be probably using the Ehpro 101 Pro as well but a friend was checking it out and dropped it…ugh. 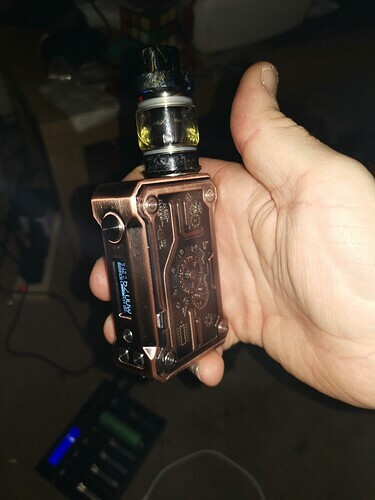 I told him to just keep it and buy me some booze in exchange, he works construction so is used to his mods being banged up. 21700 batteries have come a long way and love the 40T, I am hooked. 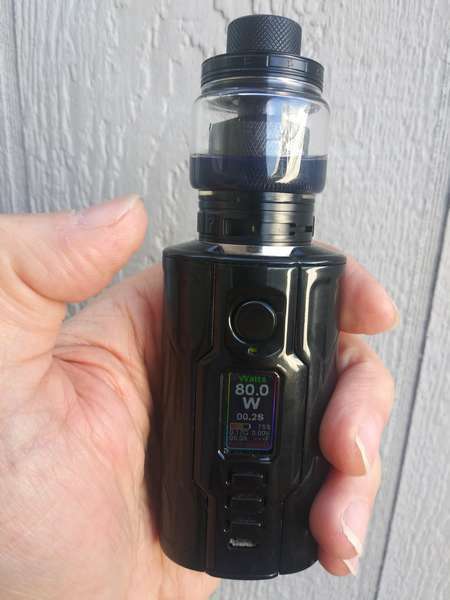 The Blitz FP 30mm RTA on the Geek Vape Nova mod. Yeah I know it doesn’t fit, I have been giving the Nova a workout just to see how I like it. I have to say its probably my favorite of the simple rectangular box designs. Its really light weight and the tactile aspect is really good with the textured metal and grip of the resin. This hits hard and fast and I was surprised at the battery longevity. So far so good. Mine is definitely still defective then. 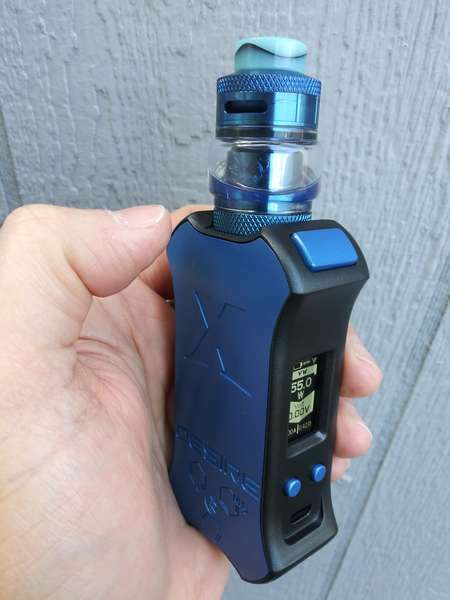 I think you should buy another mod. I feel sorry for you and your stash. Going old school today. 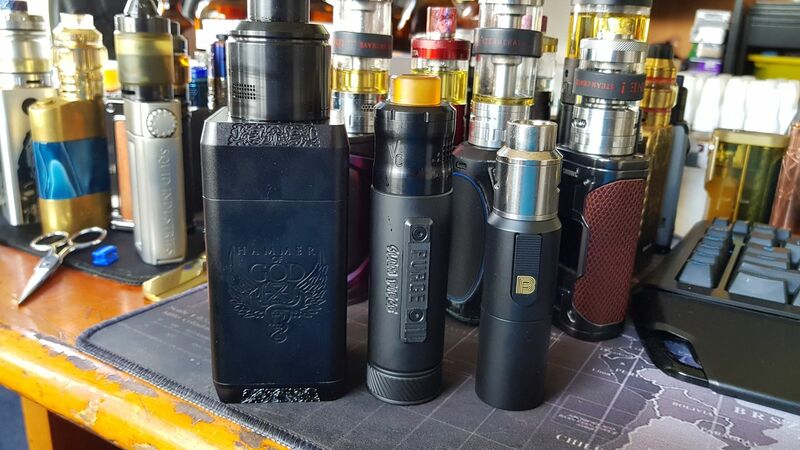 iPV8 and 13 Heavens 9 Hells RDA. It’s my first RDA, August of 2015. Still a winner. The Steam Crave Plus Limited Edition on the Creator IM200.